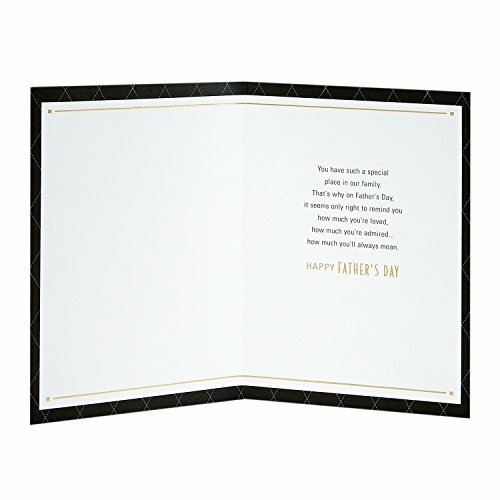 Inside Message: You have such a special place in our family. 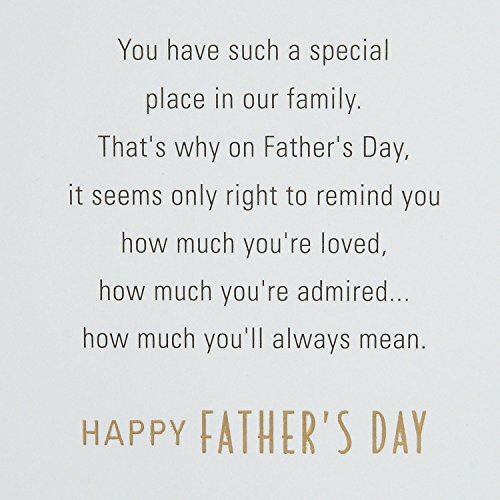 That's why on Father's Day, it seems only right to remind you how much you're loved, how much you're admired...how much you'll always mean. 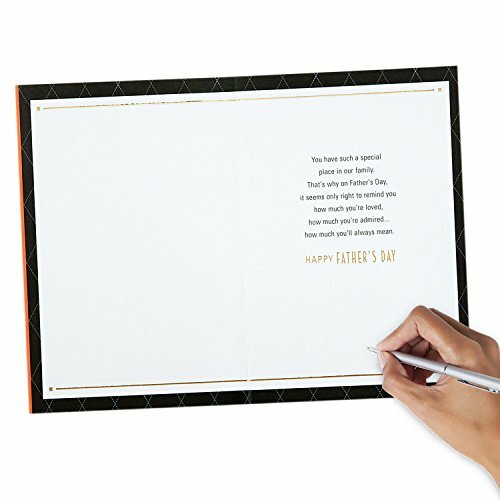 Happy Father's Day. 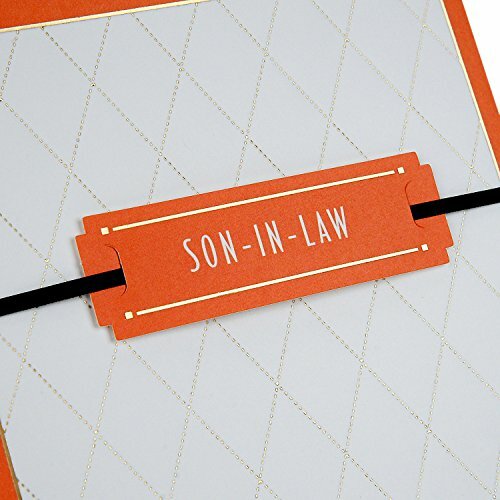 Printed on high quality paper stock, this Father's Day card is the perfect opportunity to send your love and greetings to your son-in-law. 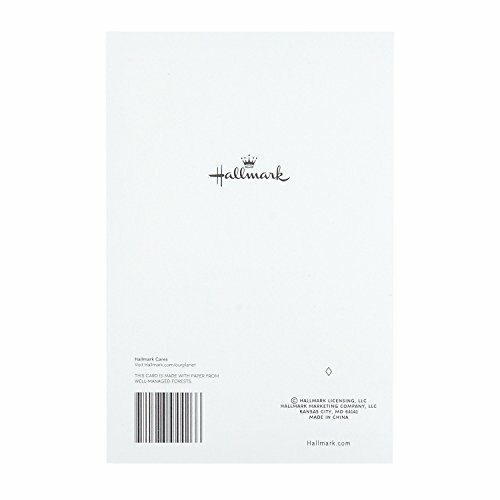 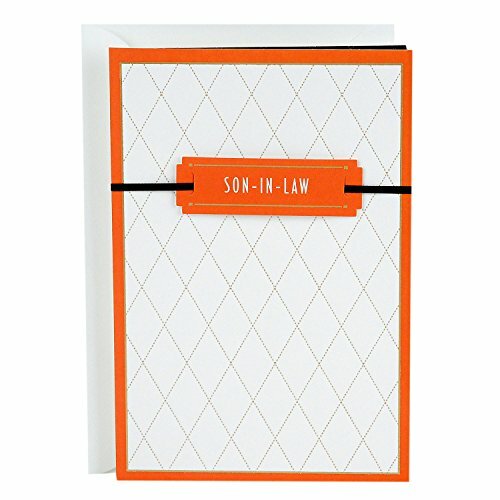 This card's design features a white diamond-pattern background with an orange tip-on and border.